The Daily Post asks: Do you have a photo which invites the viewer to look beyond? Are there hidden depths in the background? Is the focal point just a framing for the rest of the picture? Beyond. What a great theme for the Weekly Photo Challenge. It works well for this shot I took with my iPhone in Egypt. In the foreground, the focus is a pile of rocks, but off into the distance, you’ll see iconic landmarks: two of the pyramids at Giza. I hope you like my interpretation of “beyond”! 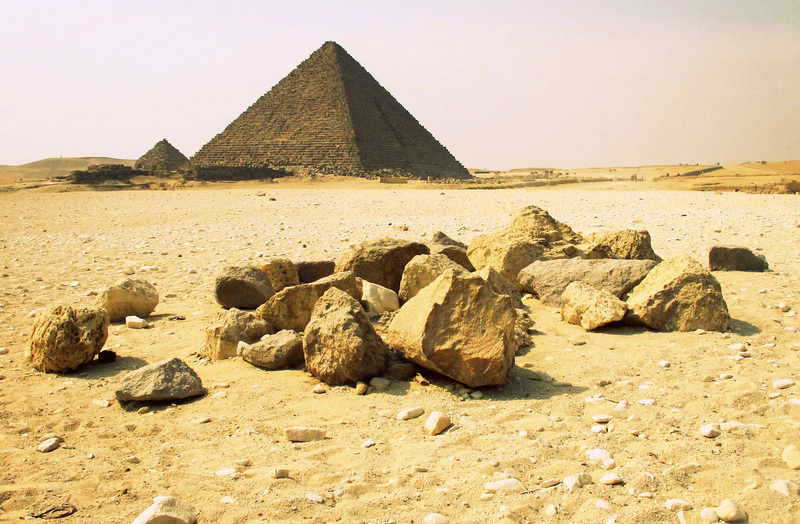 This entry was posted in Photography and tagged challenge, egypt, giza, postaday, pyramid on December 15, 2012 by Steven. It’s wonderful to see photographers on WordPress.com contributing guest photo challenges to The Daily Post. In this week’s photo challenge, Reflections, a photographer named Jared talks about using reflections in the composition of a photograph. He posted a fantastic image from the dock of a local park in which he used a mirror as a prop, creating an illusion within the frame. I love how reflections in a photograph create a sense of duality and even surrealism. For my submission to this challenge, I’ve decided to share various photographs of reflections — in mirrors, on the surface of water, and through windows — and display them in a circle gallery. To me, the circle shape evokes a mirror, so this type of gallery seems appropriate. This entry was posted in Photography and tagged challenge, postaday, reflection on December 3, 2012 by Steven. The folks at The Daily Post presented the WordPress.com community with a colorful photo challenge: Green. It’s a multi-photo challenge, so I’ve decided to display my collection of green shots in a slideshow. I’ve taken all of these photographs when I’ve been out and about and on the go — from my travels through Europe to the Middle East. I’m happy to share these shades of green with you! This entry was posted in Photography and tagged challenge, color, green, postaday on November 29, 2012 by Steven. Thanks to The Daily Post folks for such a lovely theme! 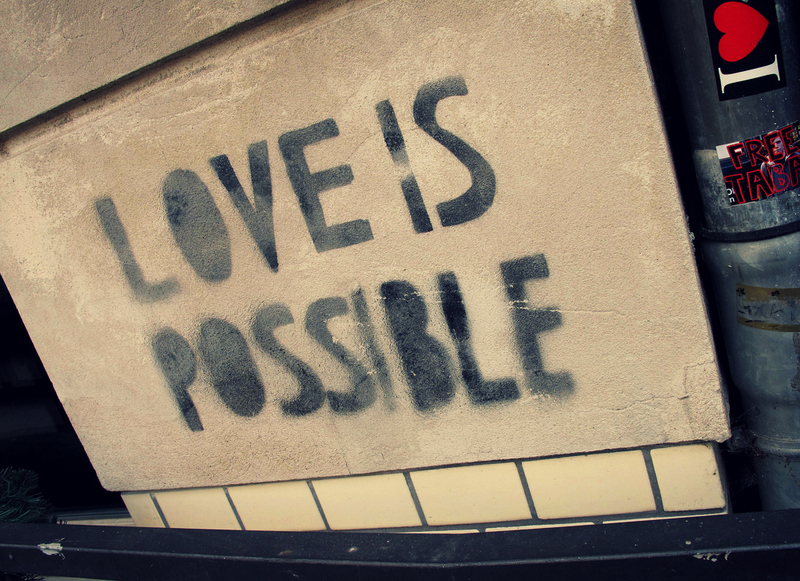 This entry was posted in Photography and tagged challenge, love, postaday, street art on November 3, 2012 by Steven. In your own photo essay, create a narrative. Or think bigger: create a world for your readers. This may require taking photos of the same subject from above or underneath, from up close or far away. Shoot a city with different rolls of film, or filters, or cameras. Lie on the ground, or climb a tree, or look out over a rooftop to document a neighborhood. Experiment with angles and points of view to bring a place or thing to life, which will provide the visuals to tell your story.